Kevin grew up in Wynne, graduating from Wynne High school in 2011. Kevin went on to the University of Arkansas at Little Rock, where he earned an associate degree in Law Enforcement and a bachelor’s degree in Criminal Justice. 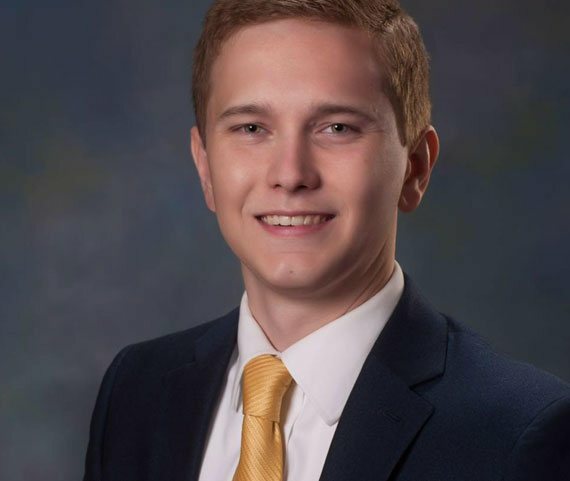 Following his undergraduate work, Kevin went on to attend the University of Arkansas at Little Rock William H. Bowen School of Law, obtaining his Juris Doctor. Kevin’s areas of practice will include bankruptcy, tax, estate planning, elder law, probate and family law.